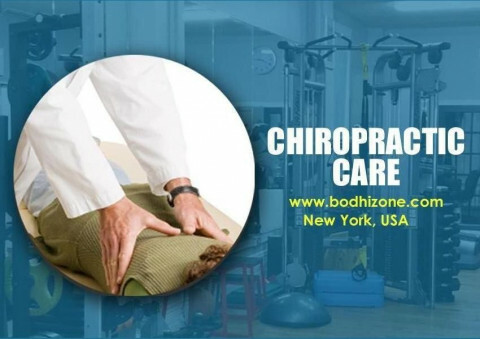 Click/tap here to find the best New York chiropractor for your needs! 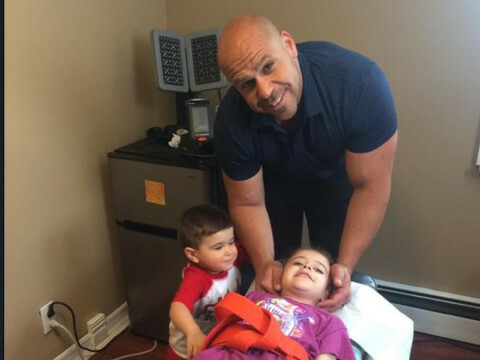 Dr. Shoshany is a chiropractic healthcare specialist with a diverse background. 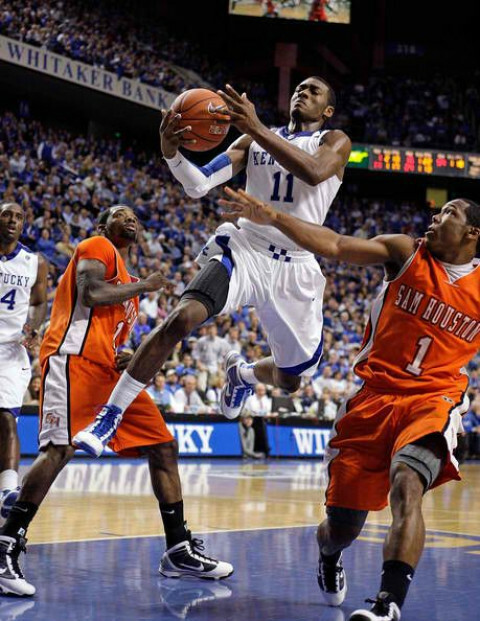 He holds a doctorate degree from Life Chiropractic University. Dr. Shoshany is currently the Clinic Director of Chiropractic New York, specializing in Spinal Disc Decompression. Dr. Shoshany is the only Chiropractor in NYC that holds a Patent for his spinal decompression protocol. It is our ultimate goal to bring you back to your 100 percent health as soon as possible. 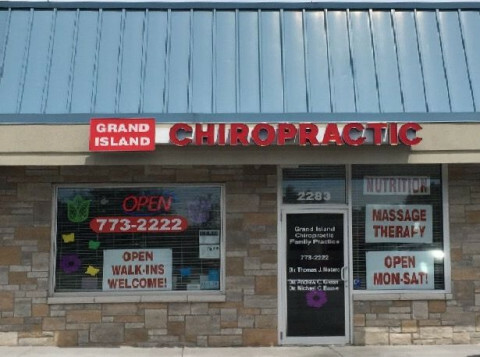 We are a full-service chiropractic center in Grand Island with flexible hours open from Monday to Saturday. We guarantee you that when you visit us, you will be experiencing high-quality service, state of the art facility and excellent services from our highly experienced Doctors. We take pride in our outstanding customer service and impeccable knowledge and expertise. From the heart of the city arises a new healthcare facility that will restore, re-mediate, and improve your quality of life, with the help of our professionally dynamic team. We are dedicated to rehabilitating, alleviating pain and healing impairments in a cost-efficient way. The Clinicube makes reinventing your body worry-free, pleasurable, and meaningful. Our chiropractic services will benefit people who have musculature issues and we specialize in helping with spinal problems. 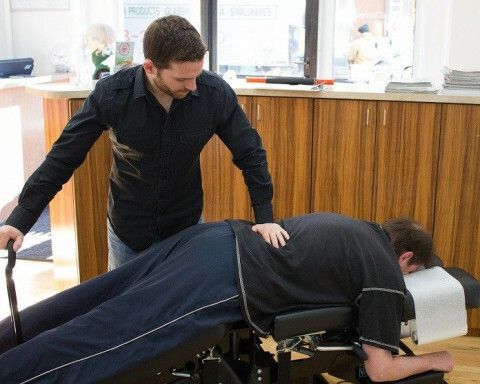 Effective manipulation of soft tissues and joints is key in providing maximum relief. From the heart of the city arises a new healthcare facility that will restore, re mediate, and improve your quality of life, with the help of our professionally dynamic team. 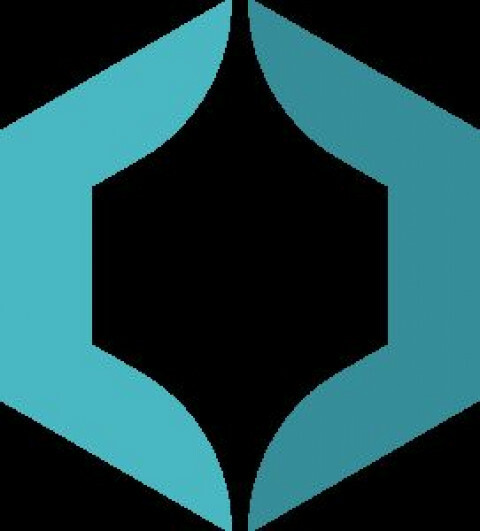 20 East Chiropractic of Midtown is a boutique chiropractic practice specializing in the conservative management and treatment of back and neck pain and sports and occupational soft tissue injuries. As the sole care provider, Dr. Evan Levine is intimately familiar with all of the details of each patients case. Ample time is spent with each new patient taking a history, performing a thorough orthopedic and neurologic evaluation, educating the patient, and answering any questions they may have. Dr. Levine utilizes gentle low-force techniques, conservative manual therapies, and therapeutic exercise and stretching. He places an emphasis on providing active therapeutic interventions during each patient visit to ensure that maximum medical improvement is obtained as quickly and safely as possible. Dr. Levine recognizes the need for integration with traditional medical disciplines. 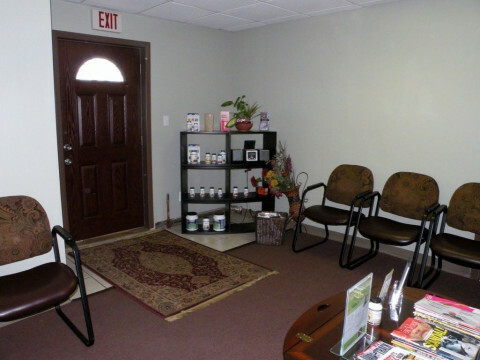 This is why our practice is located within 20 East Medical, a multi-specialty medical suite. 20 East Medical is a truly holistic center - working alongside board-certified specialists in Internal Medicine, Interventional Cardiology, Gastroenterology, Obstetrics & Gynecology, and Nutrition ensures that our patients will receive the highest quality care quickly and conveniently when a referral is clinically indicated. Dr. Levine is committed to providing the highest quality of patient care to all of his patients. 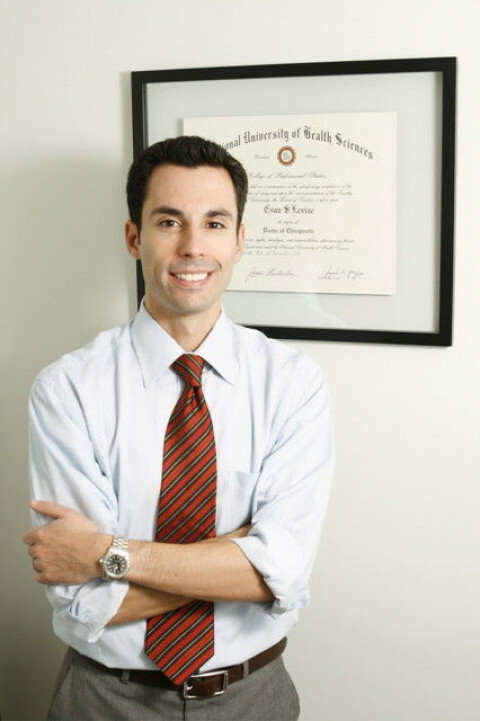 A graduate of Cornell University and the National University of Health Sciences, Dr. Levine also completed a clinical externship at the prestigious Texas Back Institute prior to receiving his Doctorate of Chiropractic degree. 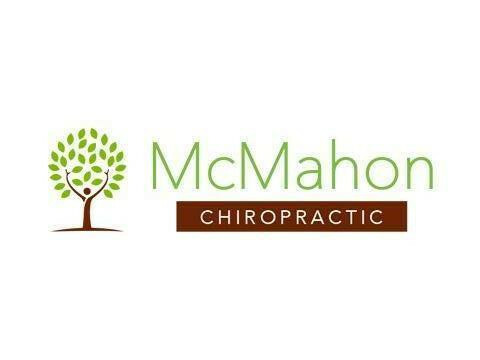 He is certified in many chiropractic techniques and stays current with his training and new research in the profession through post-graduate education.